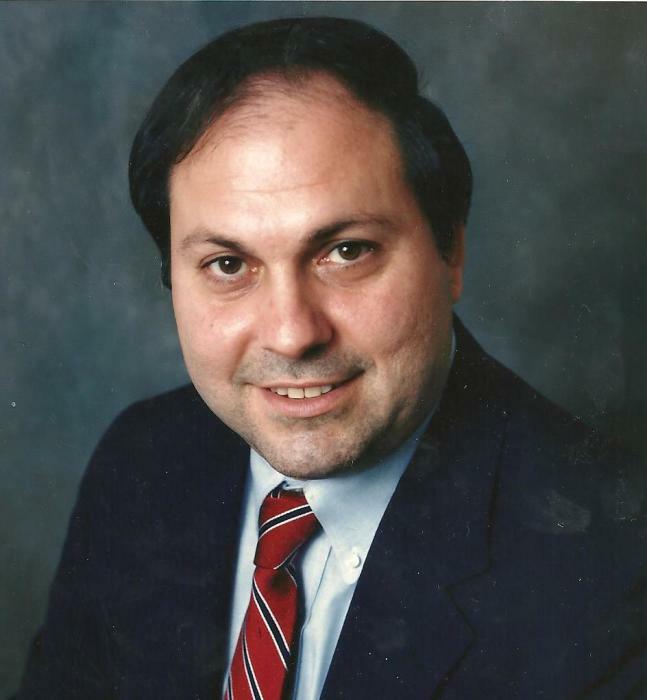 Hockessin- James Vincent Tigani III, DMD, age 71, passed away suddenly on Saturday, January 26th. Jim was a devoted husband, father, pop-pop and friend who touched the lives of everyone he met with his warmth and infectious laughter. He will be remembered for his generosity, kindness, humor and deep faith. Jim is survived by his loving wife of almost 43 years, Mary Anne; his children, Jennifer Tigani Bridges (Kevin), Allison Tigani-Hanson (Jon), Kristin Tigani-Taylor, DDS (Bill), and James Vincent Tigani IV, DDS; his grandchildren, Madeline Hanson, William Taylor IV, Stephanie Hanson and Charlotte Taylor; his mother, Josephine Tigani; and his siblings, Diane and Bruce Tigani. Jim was preceded in death by his father James V. Tigani Jr.
A native Wilmingtonian, Jim graduated from Archmere Academy in 1965 before going on to graduate from Georgetown University in 1969 and Farleigh Dickinson Dental School in 1972. Following dental school, Jim returned home to complete his residency at Wilmington General Hospital. After his residency, Jim immediately started his own dental practice that evolved over the years into Tigani Family Dentistry. Jim loved dentistry and was beloved by his patients and staff, who he thought of as family. In addition to maintaining an active practice, Jim adored teaching, and held a position at the University of Maryland Dental School as member of the Deans’ Faculty. Jim was an active member of the Societa da Vinci and the Georgetown Alumni Club, in which he also served as president for several years. Jim was a sports fanatic and an avid tennis player. He was a frequent traveller and enjoyed spending time in the ocean, both locally and in Florida. Above all else, he loved spending daily quality time with Mary Anne, his children and grandchildren. Family and friends are invited to a visitation to be held from 4 to 8 pm on Friday, February 1, 2019, at St. Anthony of Padua Church, 901 North Dupont Street, Wilmington, Delaware 19805 where Mass of Christian Burial will be celebrated at 10:30 am on Saturday, February 2, 2019. Interment will follow Mass at Cathedral Cemetery, 2400 Lancaster Ave., Wilmington, DE.